So you’re upset about Boone County closing trash dumps? Get real! I have been reading about the decision this week by the Boone County Commission to shut down its trash dump program. For years, the county’s thriving coal industry provided enough money to fund a lot of conveniences for its people. Now, it seems, a lot of people are upset because they will no longer be getting free trash disposal. While I understand no one likes to suddenly have to pay for something they had been getting for free, I have to ask where they have been for the past seven years? And I also think it’s time for some of the people of Boone County, and Logan County, and Mingo, McDowell, Wyoming, Lincoln, Wayne, Raleigh and West Virginia to GET REAL! 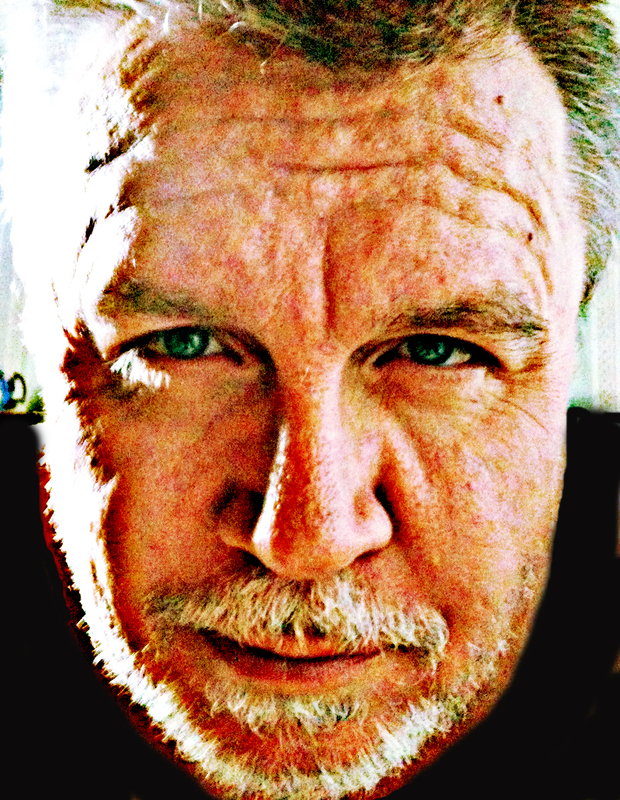 Open your eyes up and take a look around you! Look at what’s happening! Look at what’s BEEN happening for the past seven years! 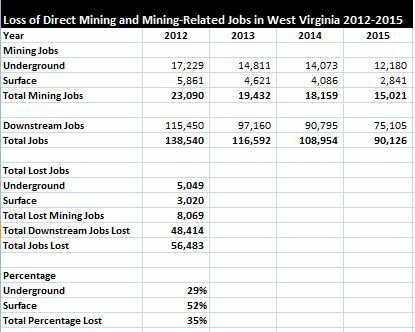 While this is admittedly a seat of the pants estimate based on numbers from the WV Office of Miners Health Safety and Training, Boone County has lost 1,570 direct mining jobs since 2008 — which is about 41 percent of the county’s 2008 mining workforce. It has lost about 60 percent of its 2008 coal production — down from 27.4 million tons in 2008 to just 11 million tons in 2014. The price of coal during that period has fallen from about $85 a ton on average to just $52 a ton and with that the total value of coal produced has fallen by 75 percent. Direct wages paid by the industry in the county have fallen from $259 million in 2008 to just $160 million in 2014 — a loss of $98.7 million or 38 percent of direct mining wages. Coal severance tax collections have fallen from $116 million in 2008 to just $28 million in 2014 — down 75 percent — and with that coal severance distributions have fallen by approximately 75 percent as well. In the meantime, based on the standard multiplier, Boone County has lost approximately 41 percent of the indirect jobs created by the coal industry and about $210 million in indirect wages. Altogether, Boone County has lost approximately 13,000 jobs either in the county or dependent on mining jobs in Boone County and it has lost about $300 million in wages (direct or indirect), along with most of its most of its coal severance distributions. The county’s unemployment rate right now is a reported 11 percent and that is based on a population in which less than half the working age people actually work or are looking for work. It is incomprehensible to me that you all are concerned about the county closing trash dumps. LISTEN UP PEOPLE — not only will your trash dumps be closing but so will your schools and other county services! And the same thing is happening all across the state and the region. This is just a start! And like we have said for the past seven years, this is the result of the Obama war on coal! It’s that simple! You either join us to fight or we all lose!